Why should you become a Parklawn PTA member? The Parklawn PTA brings together parents, teachers and other community members to support school programs that make your child’s learning experience more exciting and engaging. The Spelling Bee, Bingo Night, Singing Panthers, and after-school enrichment programs are just a few of the activities sponsored by the PTA. 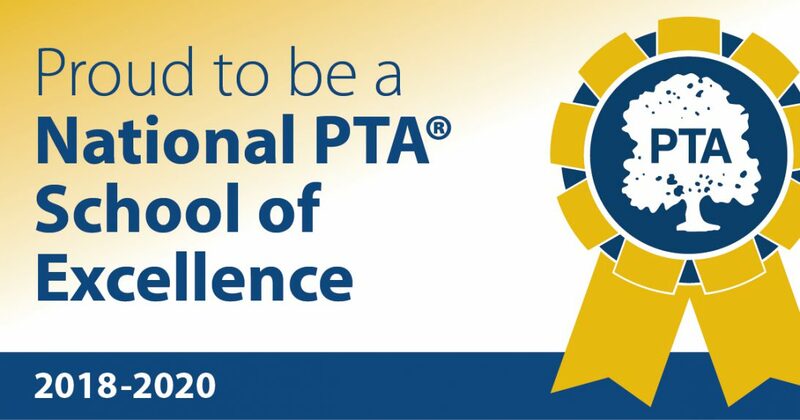 Who is eligible for PTA membership? Dues are $10 for the first member, and only $5 for each additional adult within the household.